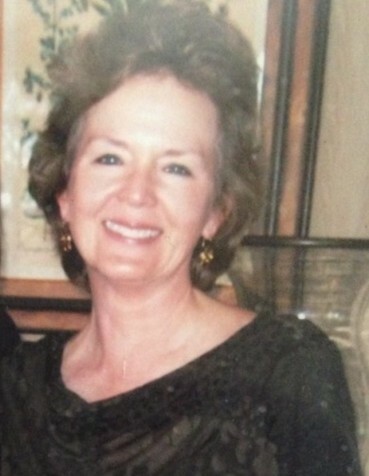 Helon "Beth" Elizabeth Lane Phillips, 68, of Senatobia, MS passed away March 23, 2019 at Methodist Germantown Hospital. She is survived by her husband, Robert S. "Bobby" Phillips of Senatobia, MS; daughter, Genia Quinn (Bill) of Madison, MS; son, Smith Phillips of Senatobia, MS; sister, Cindy Temple of Brandon, MS and grandsons, Conner Quinn and Mason Quinn. Mrs. Phillips was a retired school teacher who loved the Lord, her family and friends. She was a wonderful wife, mother, grandmother and sister. Memorials may be sent to Lifepoint Church where she was a member.